The Government and legal authorities of the UAE are committed to making the lives of people living in UAE peaceful and hassle-free. To do so, they ensure to implement laws of the state to secure the rights of people in the country as its National citizens, expats living and working in UAE, foreign investors, the visitors and all the businesses. It is because of this that UAE is always recognized as one of the favourite places to work, lives and to do business in the world. In efforts to keep these standards, the government and authorities are continuously striving to implement new laws or amend the existing laws. With so much legal innovation, it becomes difficult for businesses and people to understand what benefits certain laws in the UAE can provide them and what legal obstacles are present in their path. This is why people or businesses with any legal issues or requirements need expert legal opinion when looking to take a legal step. We general life we always seek advice from someone who is an expert in certain areas of life or has experience with similar situations. Similarly, when it comes to legal services or understanding the laws and knowing their rights, people seek legal advice from a lawyer or legal expert. The lawyer after analyzing or studying the case provides their expert opinion. As their opinion is based on their professional experience and legal knowledge, it will be termed as a Legal Opinion. Definitely, a legal opinion for any issue or case is worthy because such an opinion is never based on likes and dislikes of a lawyer. Instead, it is formed on the legal bases and findings made by a legal expert after studying the case. Why is having Legal Opinion so important? Be it a business or a personal matter, people do face situations in their lives where they require a legal opinion by the lawyer. There could be a number of such possible situations and based on the legality of situation legal advice is provided. Getting a legal opinion regarding any of such situations can help businesses and people understand where do they position in the conflict and what are their rights. A Legal opinion advocate with their advice can help to resolve the conflict even before the need arises to take it to the court. This is very common when people have family conflicts and they seek family law legal advice. This is in favour of people to consider taking advice from a Family lawyer as in UAE, family lawyers have succeeded to resolve family disputes with very positive results that even brought many families together back again when they were at the verge of breaking up. When to Take a Legal Opinion? It is recommended taking legal advice of an expert whenever someone is in a situation of conflict or matter that needs a legal decision for resolution. It really does not matter if the resolution is based on the decision of a court or through a mutual, out of court, settlement. Both the solutions will have legal bases yet importance is the path followed after taking an opinion from a legal expert. In Dubai or other emirates of UAE, there could be different situations of conflict where people should go for a legal opinion. In UAE, there may be situation one can find themselves where their partner in business or any services breaks the agreed terms of a contract or written agreement. In such cases, businesses must seek legal opinion Dubai to find out how their rights are protected under laws of Dubai and the federal law. Family disputes can cause people to make poor decisions due to an emotional state of mind or distress caused by family conflicts. Be the family dispute about marriage, child custody, inheritance or property related, it is important to seek a legal opinion. Expert advice can help people resolve their family conflicts and also many times save their relationships. The wrongdoers do not leave any chance to bring people to harm for their personal benefits. Such things can happen without having an intention as wrongdoers themselves fall into circumstances that make them do wrong. Any kind of fraud with the one or debts not being paid back according to the agreement can put people in a bad situation. Do not hesitate to seek advice from an expert lawyer in UAE to help you figure out how, legally, can you restore loses and make the culprit accountable. UAE is a place where most people from different nationalities, cultures and religions live and work together as a community of expats. It is not very uncommon when people from different nationalities and religions look to build relationships that need legal permission for them to stay together. Marriage in UAE is possible for UAE Nationals as well as for the expats. One should consult with a family lawyer for their legal opinion when people from different religious or cultural backgrounds look to marry each other. The best legal opinion from an expert family lawyer in UAE can help you fairly step into a happy married life. New joint ventures or business expansion opportunities are something business community very commonly sees in the UAE when doing business right. One should make sure to take the legal opinion of the best legal experts in UAE, like HHS lawyers and legal consultants, when founding basis to the new ventures. 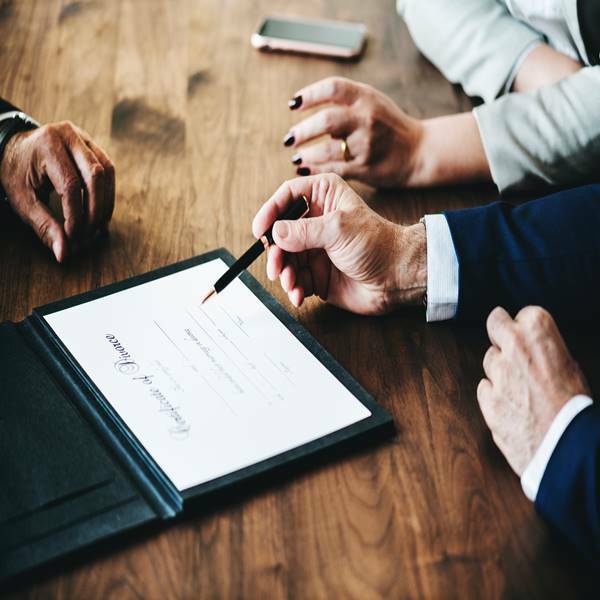 Be it in the form of an agreement or requires any other form of legal documentation, the opinion of a legal expert can help businesses stay secure from any possible conflicts in the future. So, if you are in Dubai or UAE, make sure to take the legal opinion of our well experienced and professionally sound legal experts for all your legal cases. Even people out of UAE with any legal issues in the UAE can consult our best lawyers to seek quality legal advice. The expert legal consultants will not only guide you well but can also advocate your cases in and out of courts in UAE to help you get results in your favour.